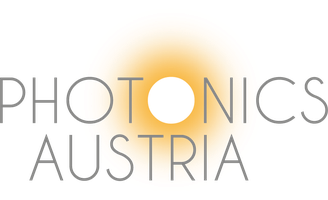 Laser Ignition System for European Space Vehicles - photonics-austrias Webseite! “For us this is unique recognition of the research and development work we have been doing over the past few years. In close cooperation with our partners we have adapted the HiPoLas® laser ignition system many times to various different piston engines for cars and to deliver power for turbines in planes and most recently for engines in satellites and launchers. The system has also successfully undergone extensive testing. We now intend to integrate the ignition system in a combustion chamber for cryogenic fuels and adapt it to the extreme demands required for subsequent use in space,” says CTR project manager Gerhard Kroupa. This means the materials, components and the complete system including electronics have to meet the complex technical specifications and high quality standards for space travel. Given the extreme mechanical loads during launch and the very high temperatures and pressures in the combustion chamber, great demands are placed on the system’s robustness. In addition to durability, the researchers also aim to improve cost efficiency over conventional ignition systems.